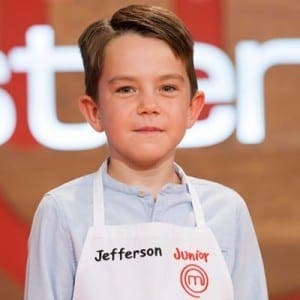 A BUDDING expat chef has become a cooking star after competing in Spain’s Junior Masterchef. 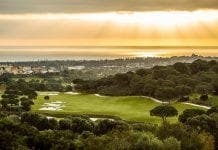 Oscar Jefferson, who studies at Sotogrande International School, earned a place in the latest series of the RTVE 1 show only two years after moving from England. 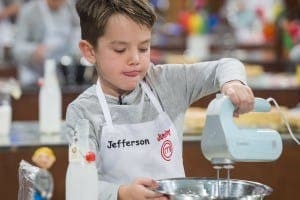 The nine-year-old beat hundreds of other wannabe chefs to win a place in the TV contest thanks to his culinary prowess. He put his best recipes to the test on the show, including his fish ceviche and prawn vol au vents, which he worked in a team to create. His journey may have been cut short when he was voted out by judges in the second round but fans were quick to name him in a poll as the contestant they most wanted to see return. Commenting on his efforts, school spokesman Sophie Tilley said: “He and his brother arrived two years ago without knowing a word of Spanish. Together they have worked hard to learn the language and understand and integrate into the Spanish culture.